Adwoa is a goal oriented, focused, results driven professional with experience in development work, particularly in the field of Social Behavior Change Communication, enterprise and financial literacy, curriculum design and development, Community systems strengthening and advocacy. She has a passion for training youth, students and teachers. 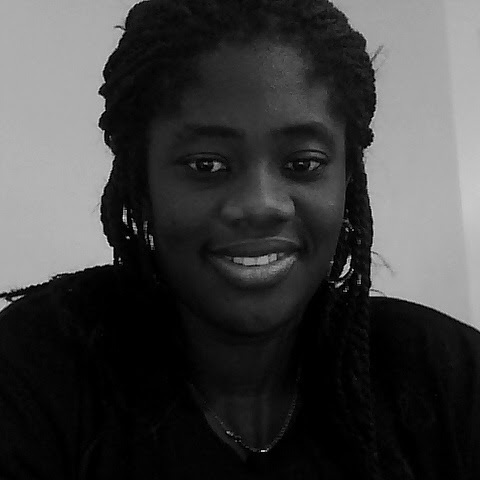 Adwoa is self-motivated with high energy, initiative and drive. She comes across as warm, sensitive and understanding and endeavors to make each moment significant and enjoyable. She brings a warm and friendly atmosphere into any environment she finds herself.